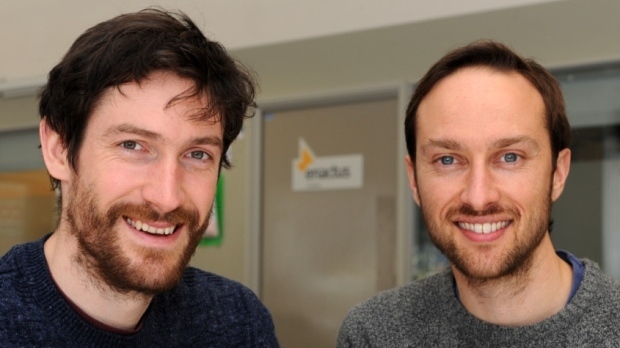 More success after smashing their latest crowdfunding target. 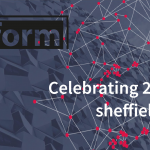 Just two months after raising their latest round of funding, Sheffield startup Tutora are celebrating ranking 77th on the Startups 100 List. Heralded as the ‘longest running index of the best new UK businesses’, the Startups 100 List is highly competitive, highlighting the head-turners of the entrepreneurial world. Previous Startups 100 lists have featured the likes of LendInvest, Deliveroo and Secret Escapes – before they became household names. Criteria to be picked for the list are very tight. To be nominated, startups must be less than three years old, based within the UK and privately owned. Then, judges rank each startup based upon how they uniquely innovate within their industry, the ability and drive of their founders, their success so far and what potential they show for future growth. Founded in August 2015, Tutora have rapidly grown from a small tutoring company in Sheffield to become the UK’s leading tuition marketplace connecting families with the best private tutors for their children. Tutora now boast over 8000 private tutors on their platform, who teach thousands of lessons each week across the country. You can view the full 2017 Startups 100 List here.